*Thanks to Andrew for this sighting. 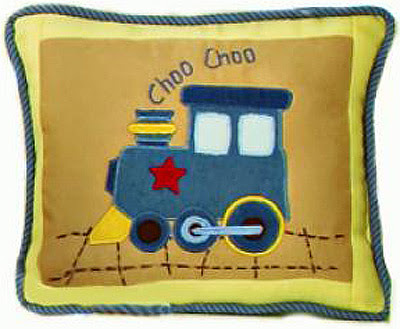 Although the pillow carriers were spotted waiting for a train, not a plane, this is still a massively important finding. The only downside here is that Andrew reports the 12 white girls, all with their own pillows, were members of a cheerleading squad. This makes me think he might just have been watching an adult film. PS: Exciting news! I have found and scheduled an interview with an actual own-pillow carrier. Stay tuned to fthefollowing for the important sociological results of my conversation!